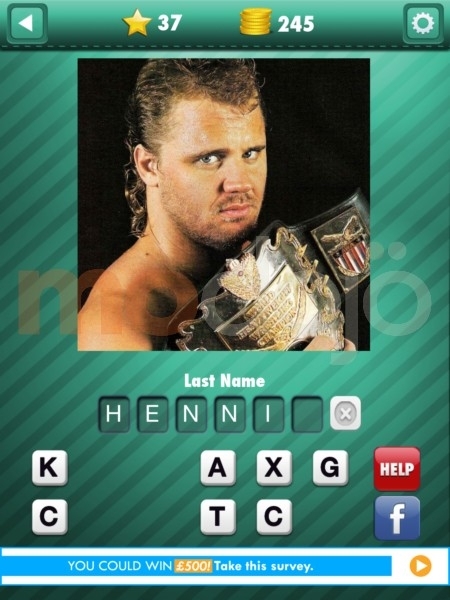 We begin our walkthrough for Wrestling Icon Quiz with the first ten solutions. 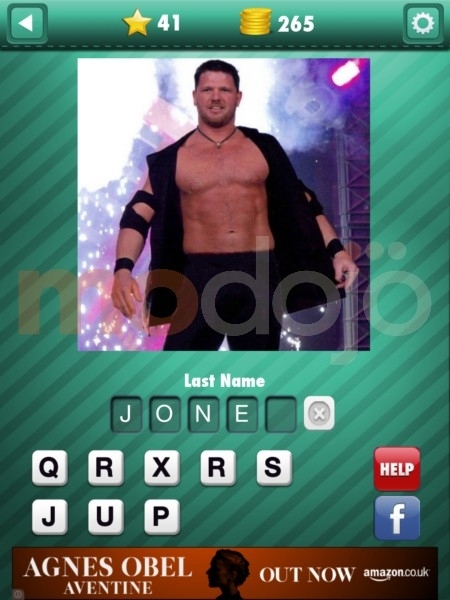 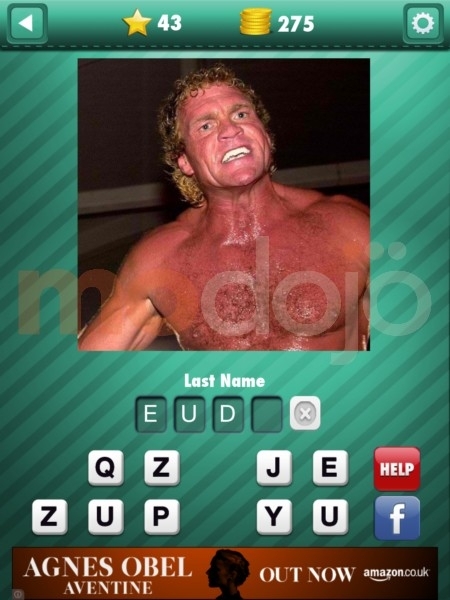 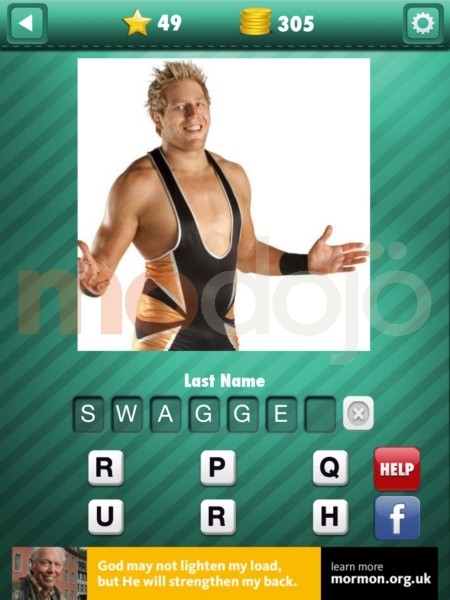 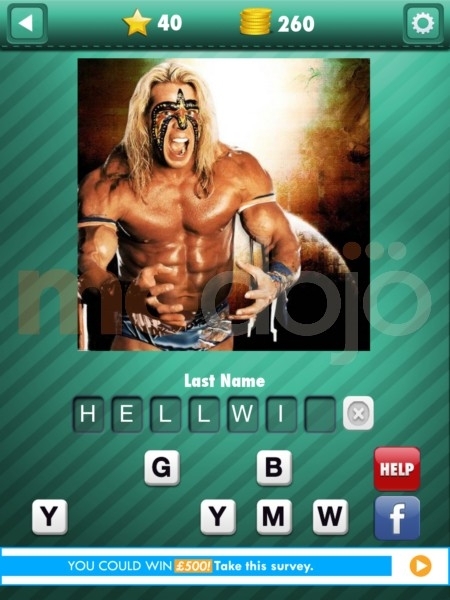 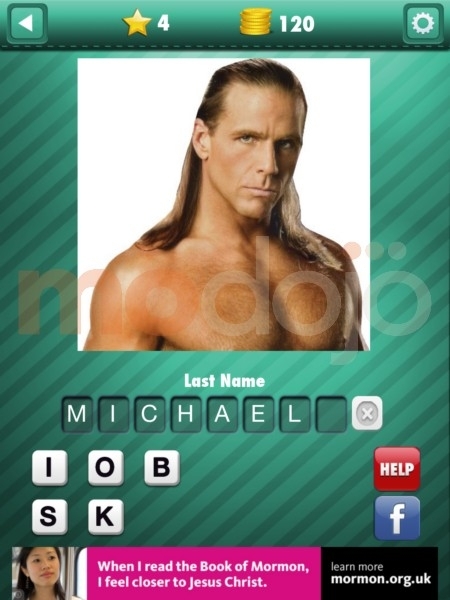 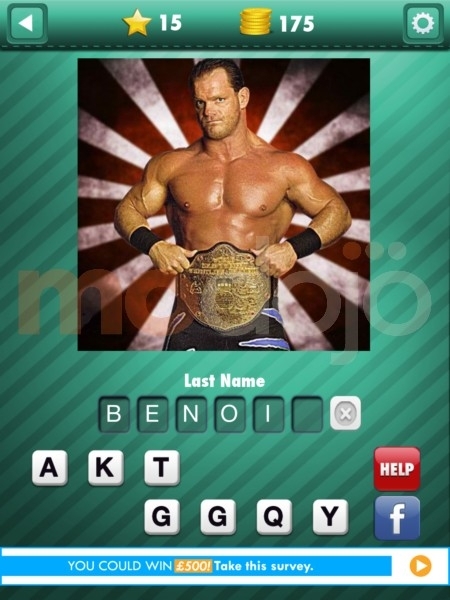 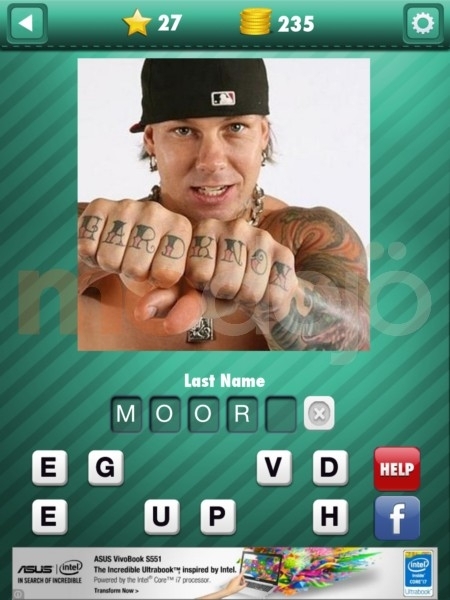 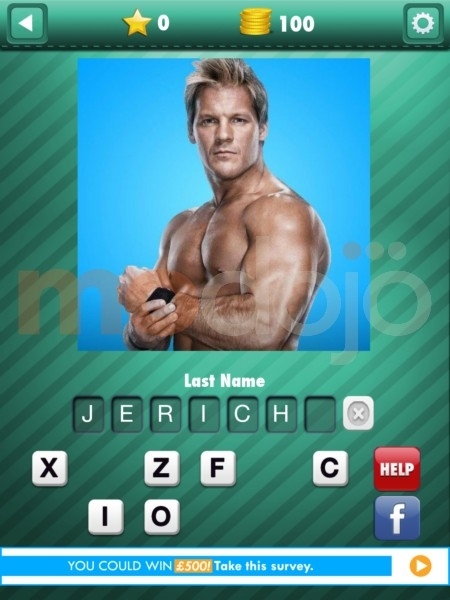 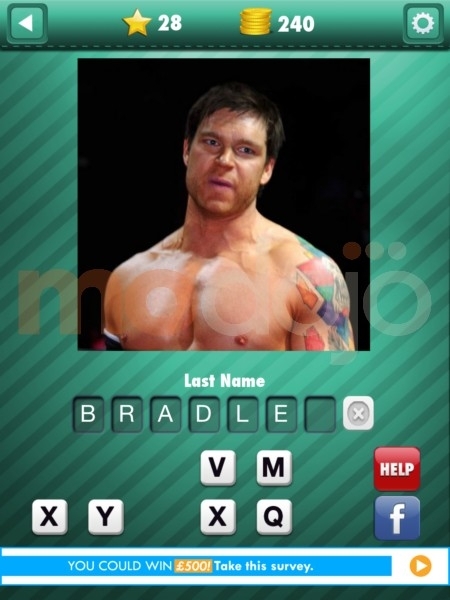 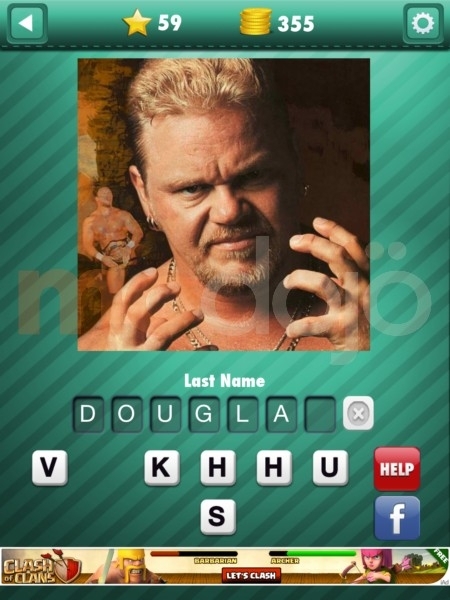 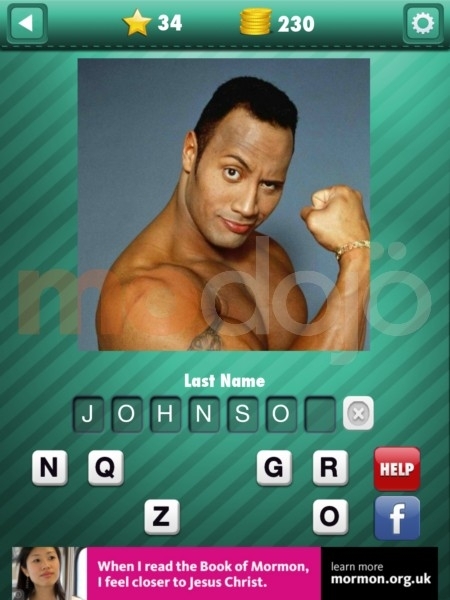 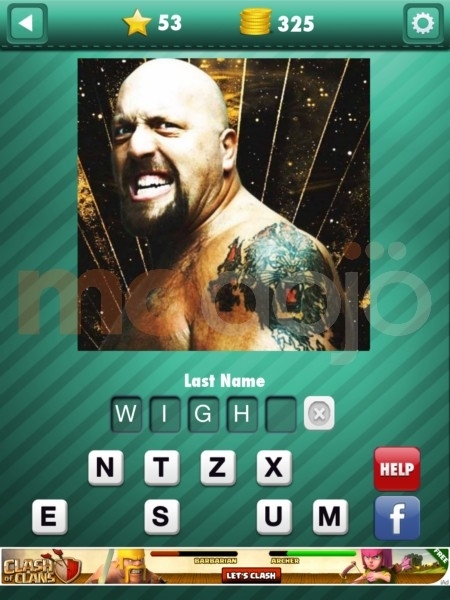 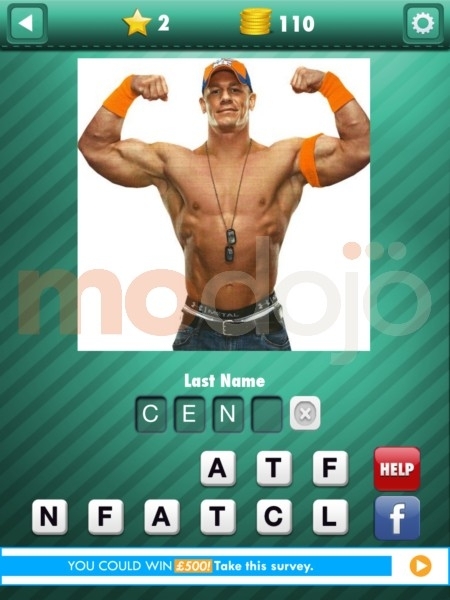 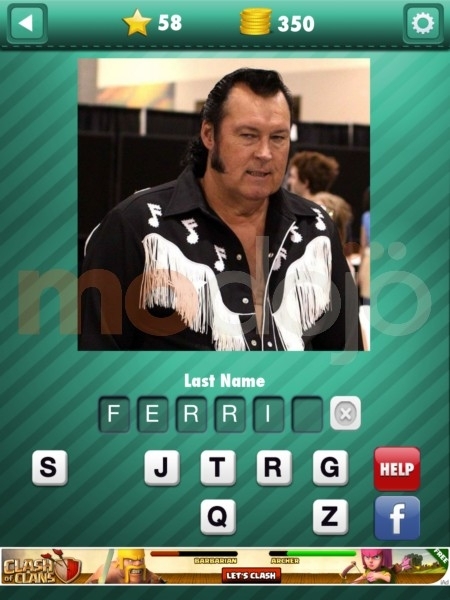 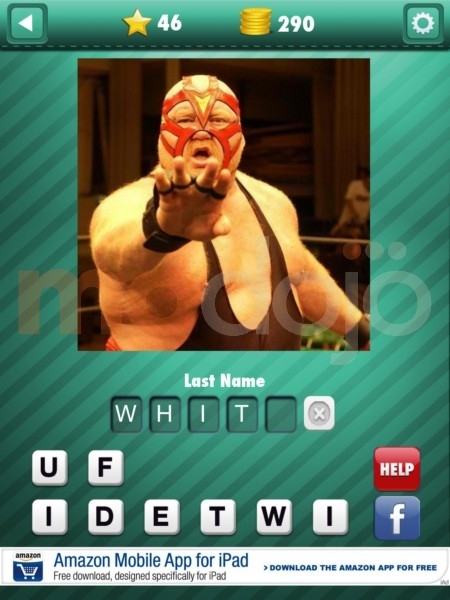 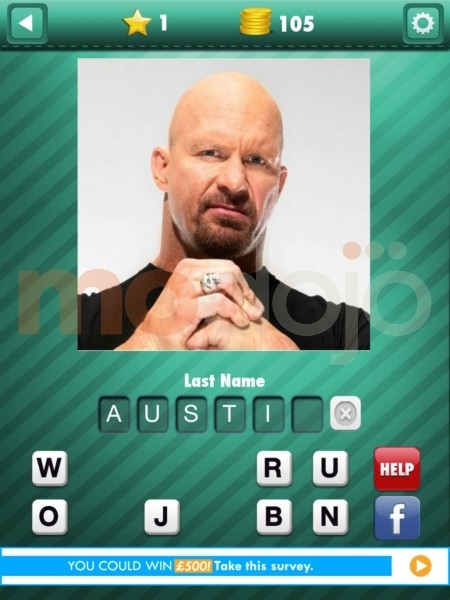 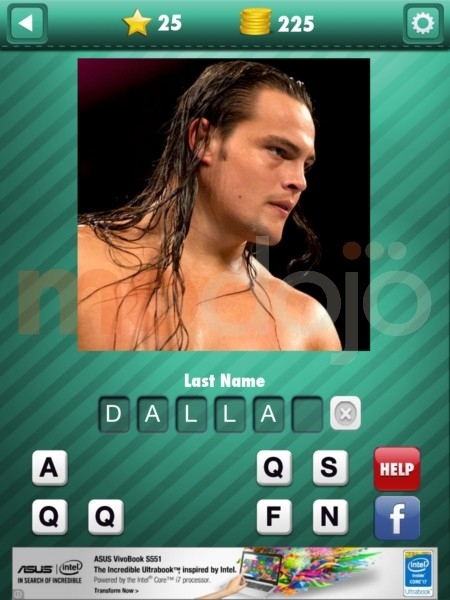 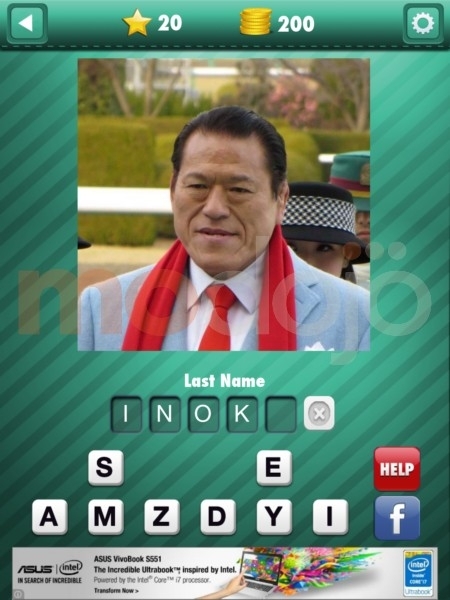 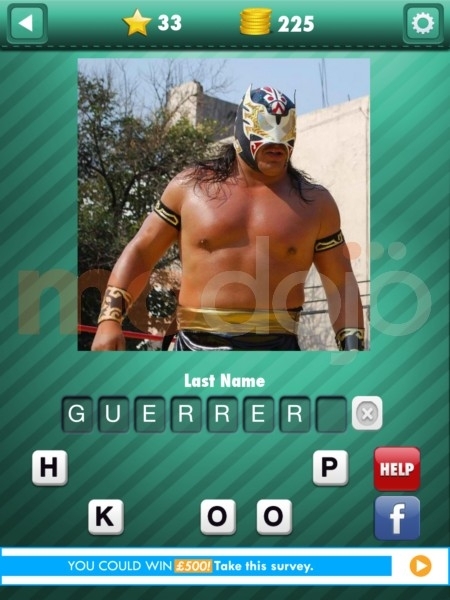 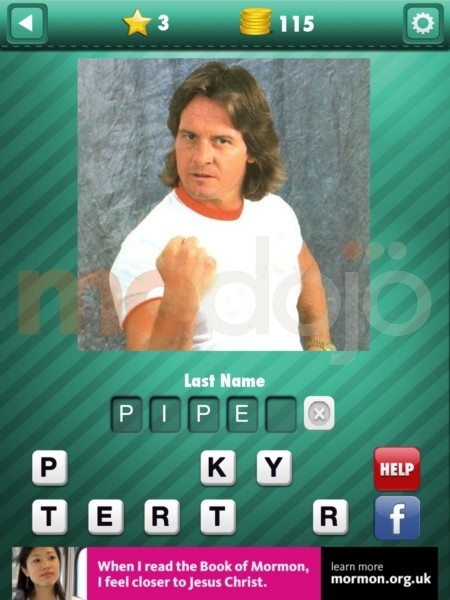 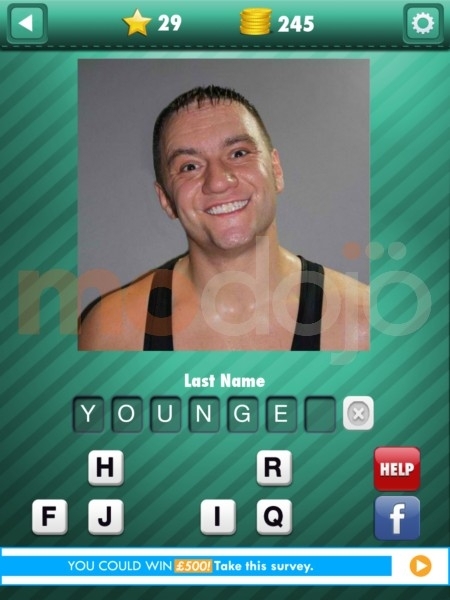 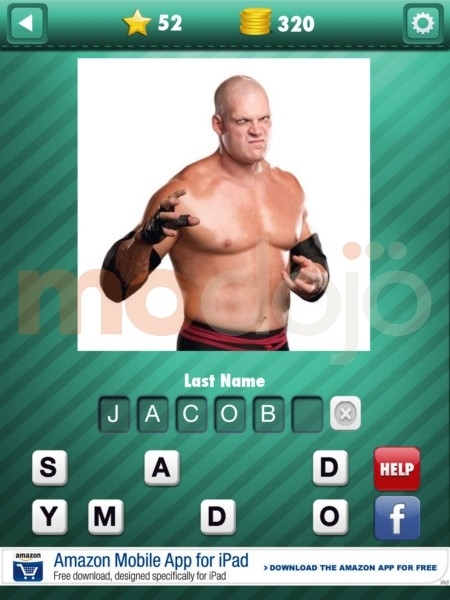 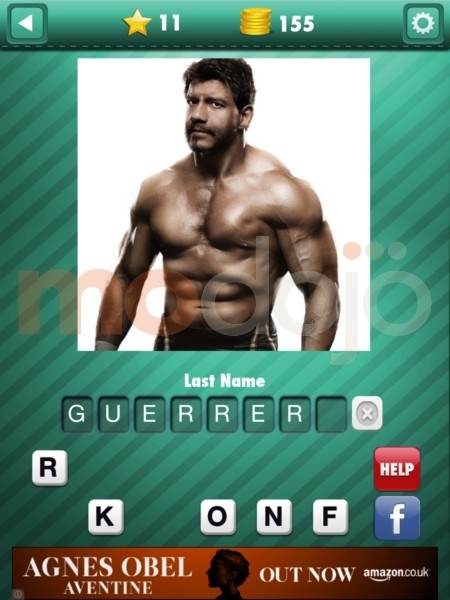 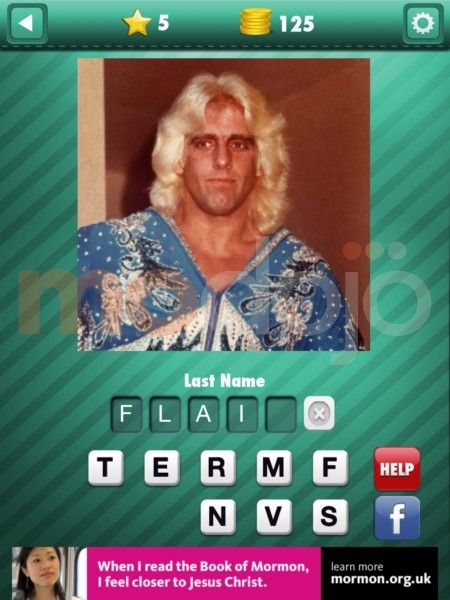 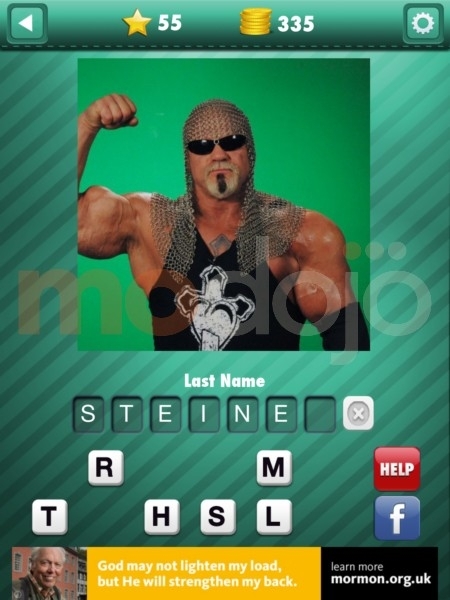 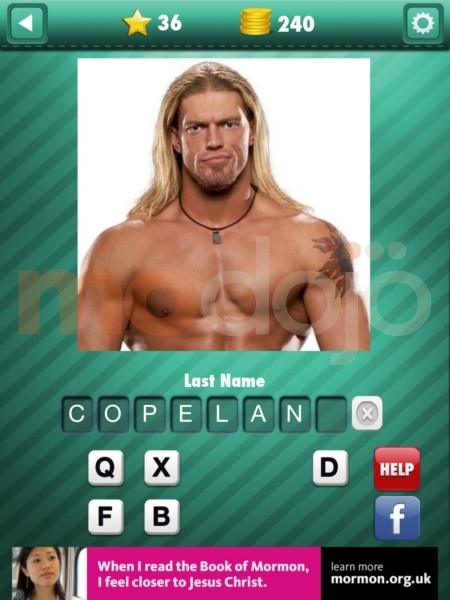 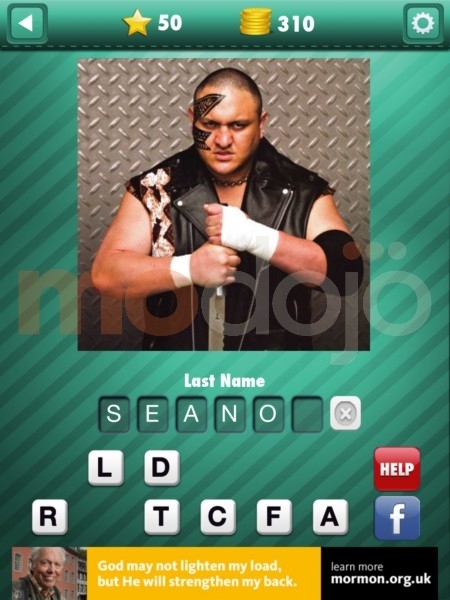 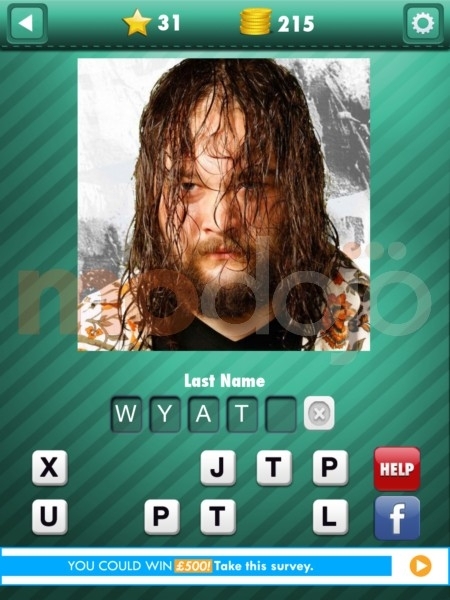 We continue our walkthrough for Wrestling Icon Quiz with anotherten solutions. 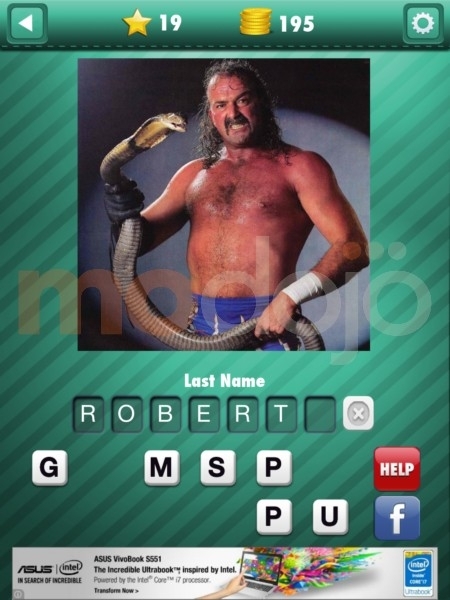 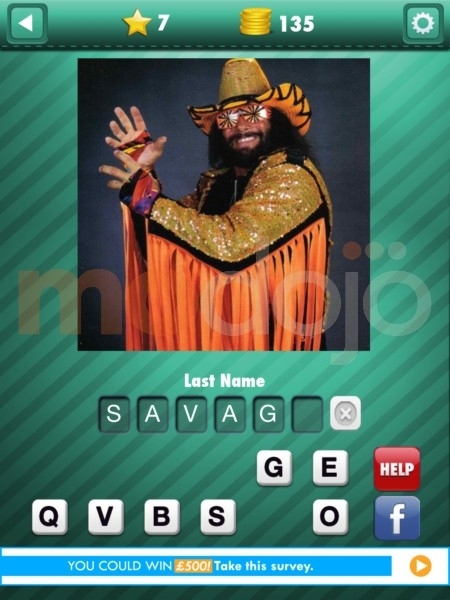 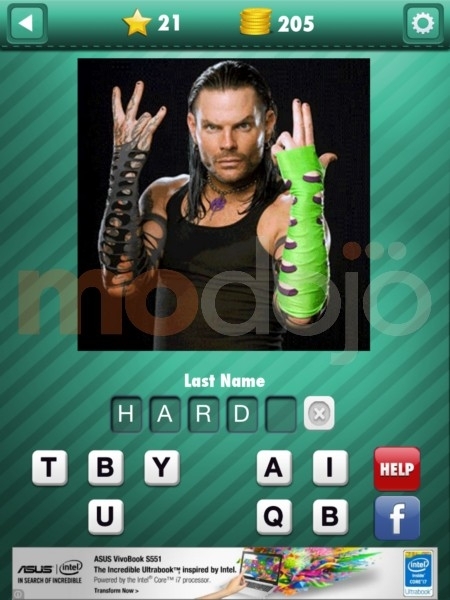 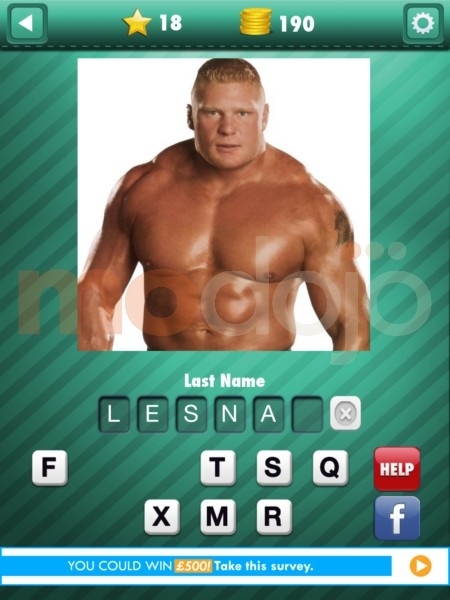 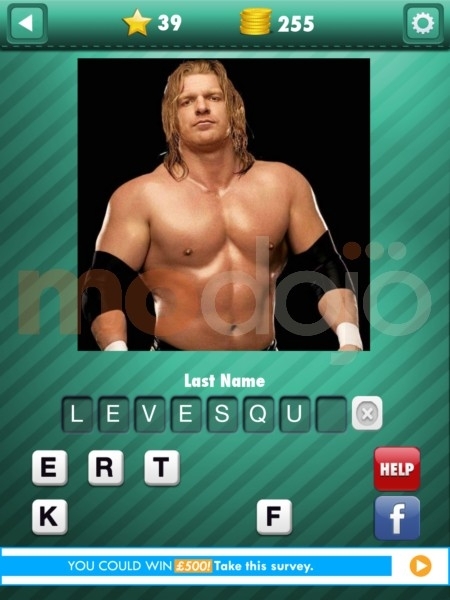 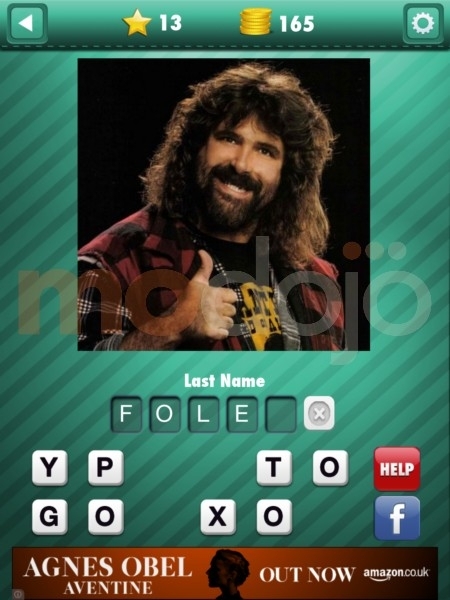 We continue our walkthrough for Wrestling Icon Quiz with another ten solutions.